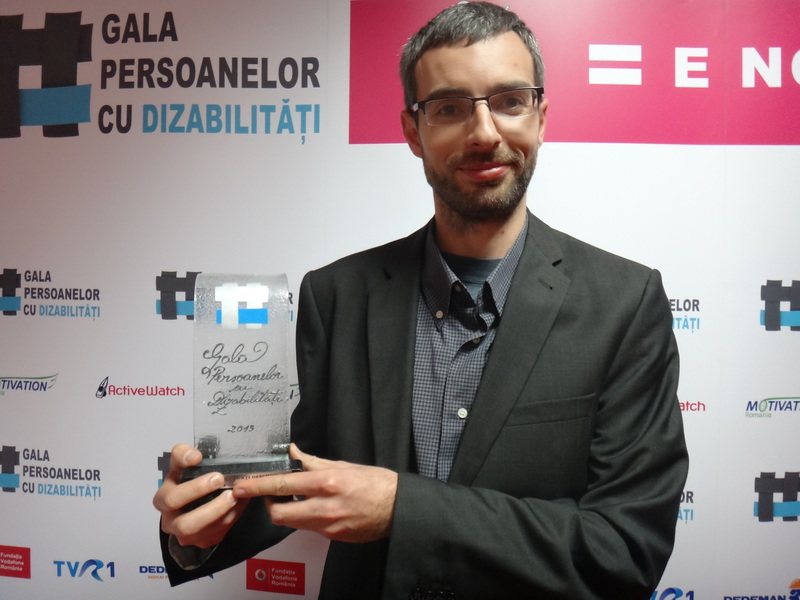 Improving the educational process in schools for visually impaired from Romania. Equip special schools with iPad tablets, conducting a research and development of a prototype for an educational app for iPAD – THATS. Education is the cornerston for building a society and inclusive education is an essential feature of a mature society. To provide equal opportunities of knowledge and career development for visually impaired people, we implemented the pilot program Elephant Step, to all schools for visually impaired persons from Romania. Whitin the project were purchased 10 iPad tablets which have moved in all partener schools, for helping teachers to become familiar with learning opportunities offered by Apple ecosystem. At the end of the project, the iPad tablets were donated to partener schools. To understand the particularities of the educational process in these schools were applied questionnaries and phone interviews with teachers. From this research resulted a set of technical specifications for educational application THATS (Touch and Hear Assistive Teaching System), dedicated for people with visual impair, whose prototype was developed in partenership with RADCOM. Using THATS, anyone can create educational materials with images and audio informations (tracks). Visually impaired people can study tactile images under the webcam of the tablet, which recognize the finger position and plays relevant auditory information. THATS application continues in 2016. “Given the continuous development of digitizing documents, this project will provide a major opportunity for visually impaired people – esspecially for students – to have acces to a higher education and then to find a job (in our country only approx. 4% of visually impaired people at working age are working)”.